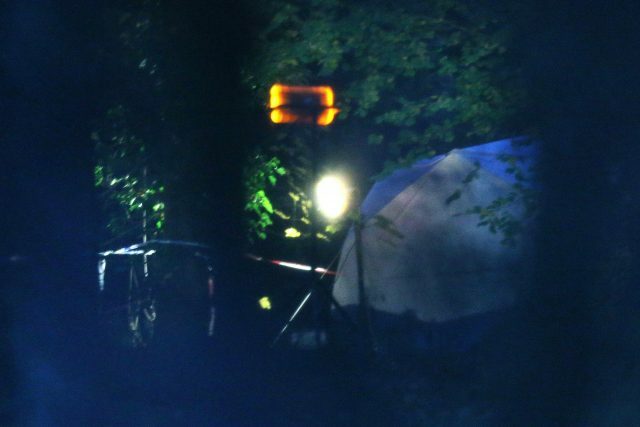 Police are due to resume the hunt for clues following a collision between a helicopter and an aircraft which killed two pilots and two passengers over Buckinghamshire. Superintendent Rebecca Mears of Thames Valley Police said air crash investigators and police were expected to be at the scene until at least Monday. The collision occurred at 12.06pm close to, but not in, the Waddesdon Estate, the former country seat of the Rothschild banking dynasty. 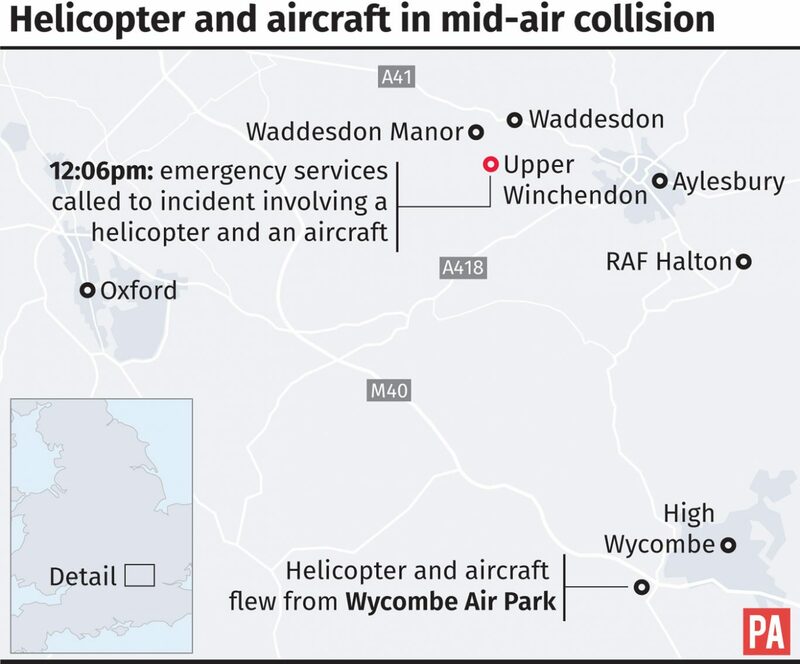 Both aircraft are believed to have come from the Wycombe Air Park, which is about 20 miles from the crash site, and were carrying two passengers each. The plane involved was a Cessna 152 built in 1982 and owned by Airways Aero Associations which is based at the Wycombe Air Park. An archived report by the Air Accidents Investigation Branch (AAIB) shows the pilot admitted the accident was caused by his "misjudgment and lack of experience".